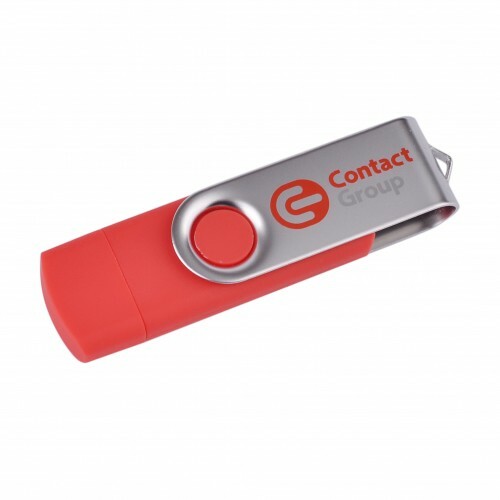 USB drives make great give-aways at a large range of events. 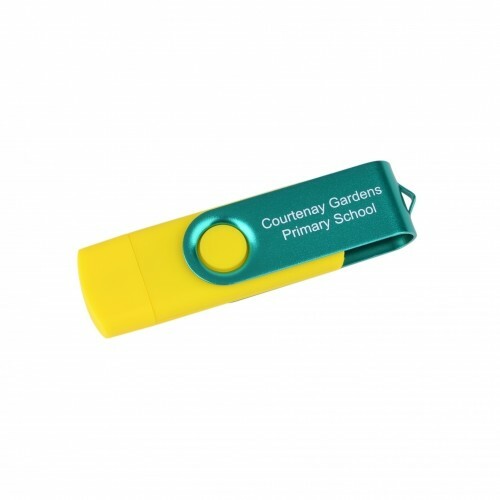 They make great welcome gifts for delegates at conferences, seminars and conventions. 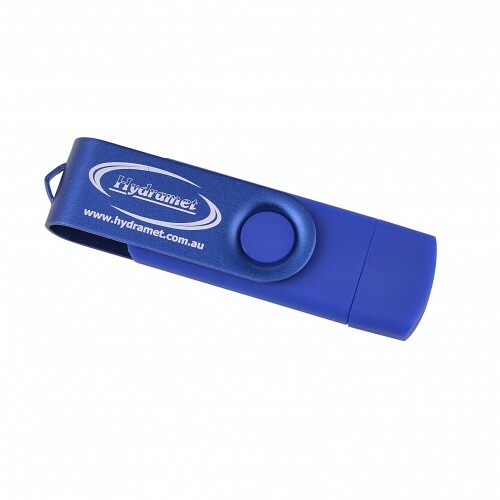 You can offer them to students at school, college and university functions. 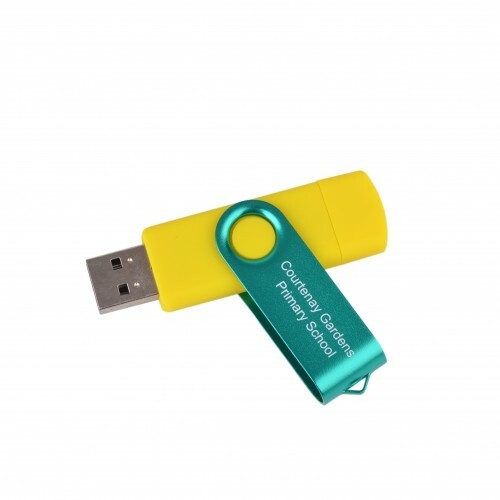 They will also attract visitors to your trade show or expo stand when people see that you are offering them as a give-away. 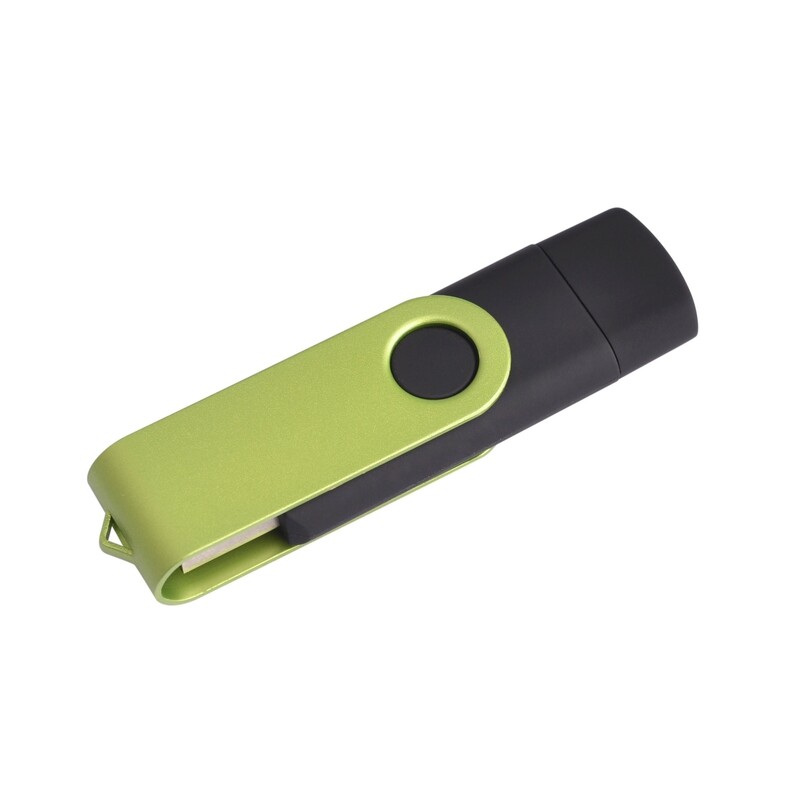 These fun and colourful drives have a swivel design. The main body is held within an outer shell by means of a clasp. The inner section can turn through 360 degrees by swivelling it around. 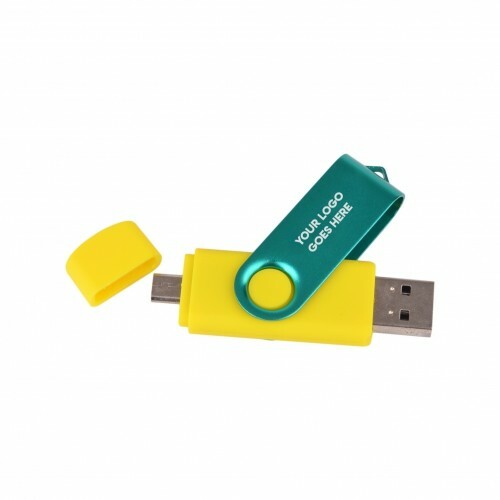 This USB offer a dual connection. One side has a standard USB port and the other side has a Micro USB port. The end that is exposed outside of the shell is protected by a removable cap. The top of the cover has a small silver open V-shaped extension that will allow optional attachment to a bunch of keys. The drive come in a choice of red, blue, black, white, yellow and green. You can have a silver or a metallic coloured outer cover. Choose a matching or contrasting colour to best highlight your image. These drives are made to order and come in 512MB, 1GB, 2GB, 4GB, 8GB, 16GB, 32GB and 64GB configurations. Our listed purchase price includes a 1 colour pad print of your logo. Full colour digital print is available for an additional extra charge, please ask for a quote. 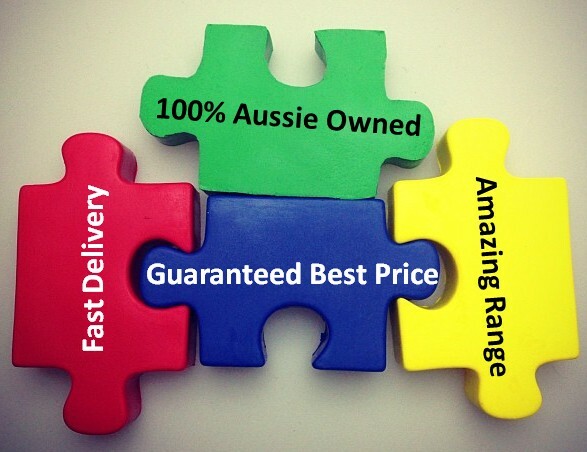 We deliver within Australia only. To get the best possible image results, please supply your artwork for branding in an EPS or PDF format saved with editable outlines.